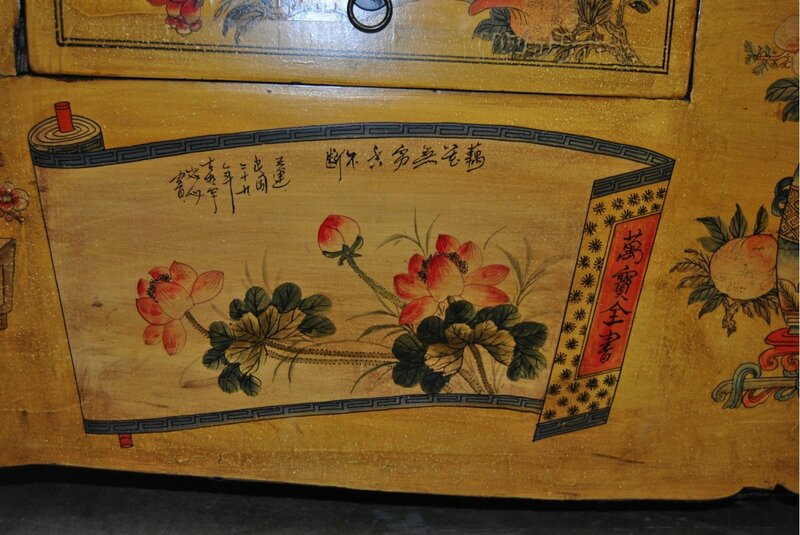 Asian is a classic interior decor style that done well is elegant, sophisticated and timeless. 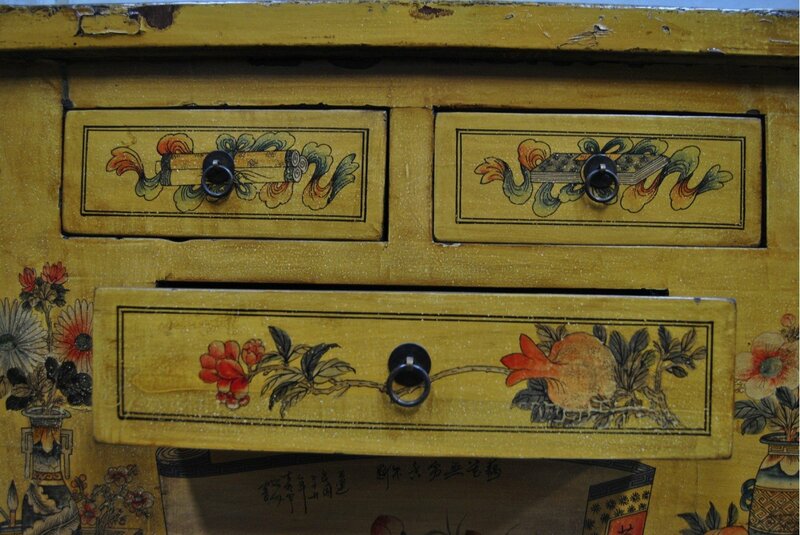 Key features of Asian inspired styling are a reflection of the Feng Shui elements, fire, earth, water, metal and wood. 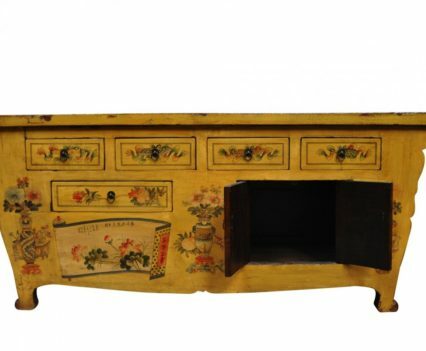 Rich timbers, a lot of red (representative of fire) and other classic components such as floral detail (think cherry blossoms and orchids) and exquisitely detailed showpiece furniture finish the look. 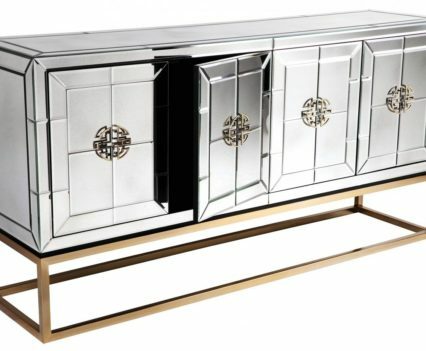 Description: One way to take great advantage of the reflective benefits of mirrors is to incorporate mirrored furniture. 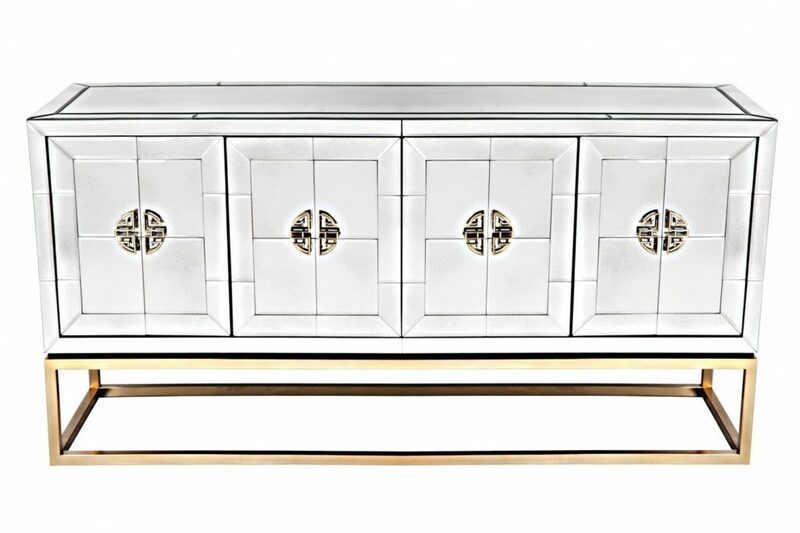 Create the wow factor in your dining space with the simple, uncluttered lines of the Rochester Buffet, embracing contemporary design with glamorous purpose and a touch of the Orient. 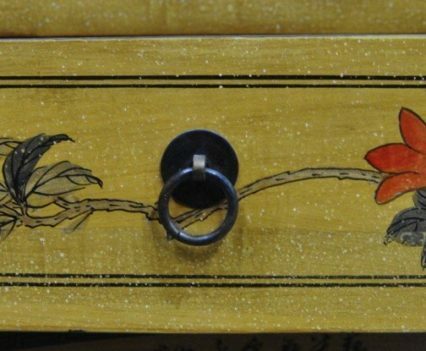 Description: Balance in the universe and the harmony of nature are intrinsic to Japanese interior design. 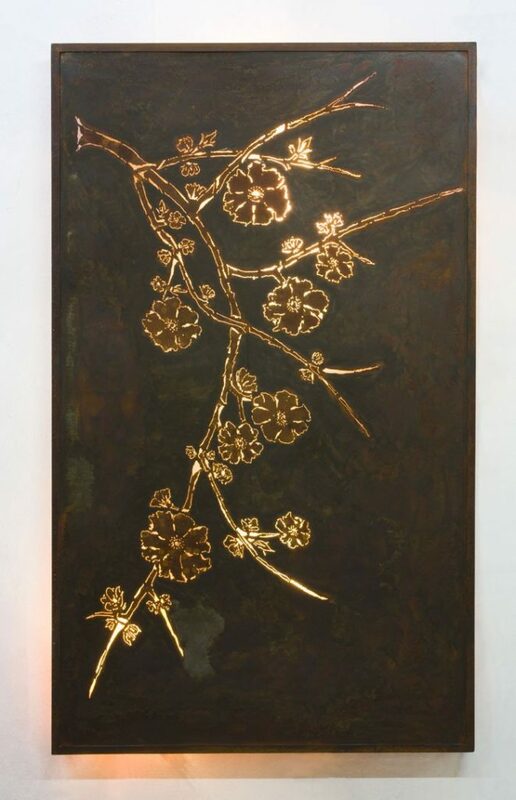 The perfection of a branch of blossom is beautifully captured in our contemporary rusted metal wall panel. 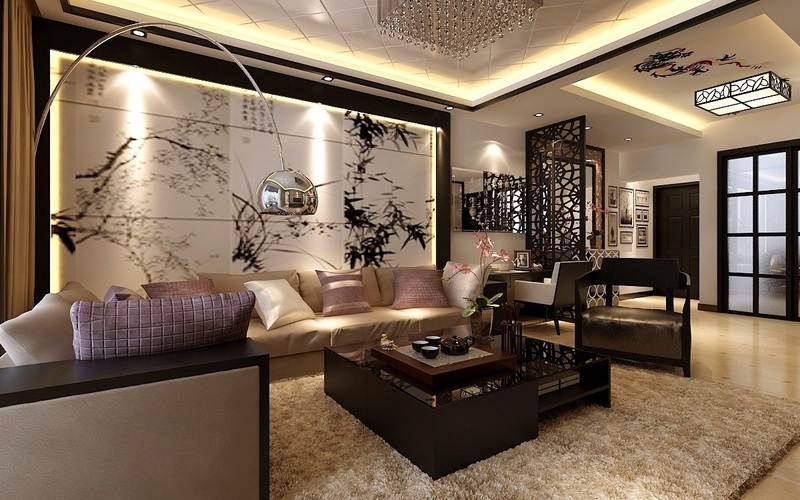 Centre your panel in an Oriental garden with a bamboo water feature and back light for added drama. 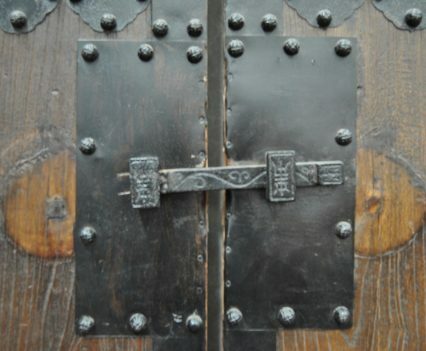 The oriental garden should be a place of peace and order, without clutter or chaos. 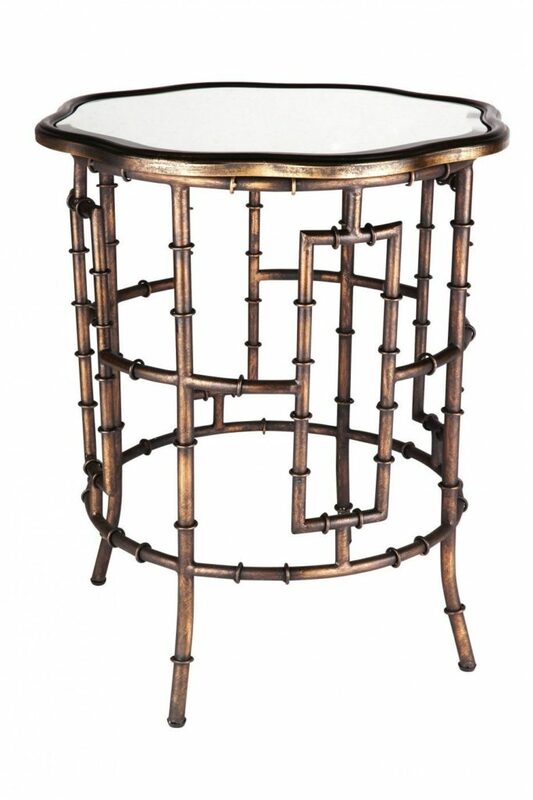 Description: Anchor a living space or entry hall with a traditional Chinese chair that pays homage to the “Golden Age” of China during the Song Dynasty. 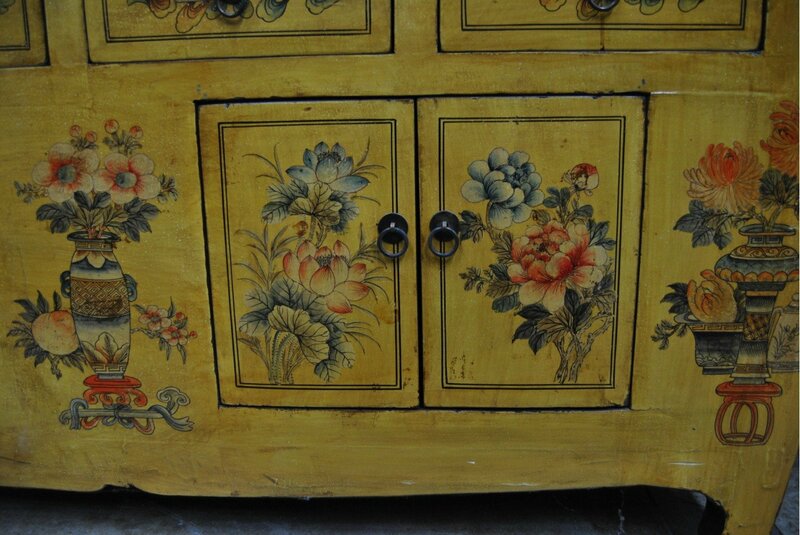 Keep the scheme harmonious and restrained, allowing it to take centre-stage. 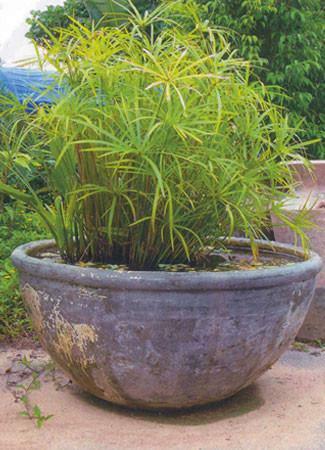 Description:The stunning simplicity of our big, bold Lotus Bowl, makes it a timeless classic for a variety of garden styles. 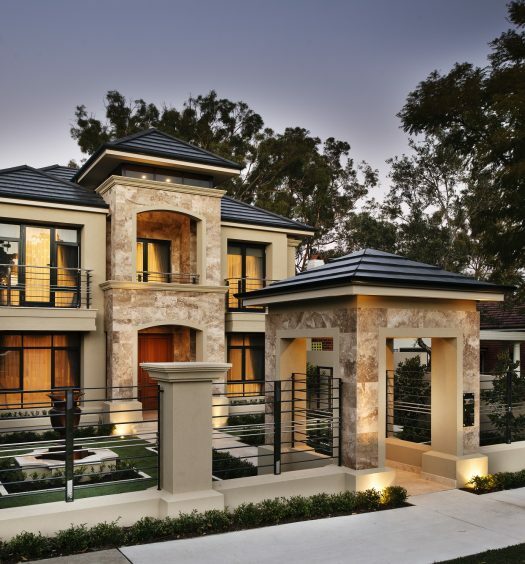 Its rustic limestone finish co-ordinates with casual less structured landscaping, whilst its simple form identifies with Asian, Island, African and Mediterranean aesthetics. 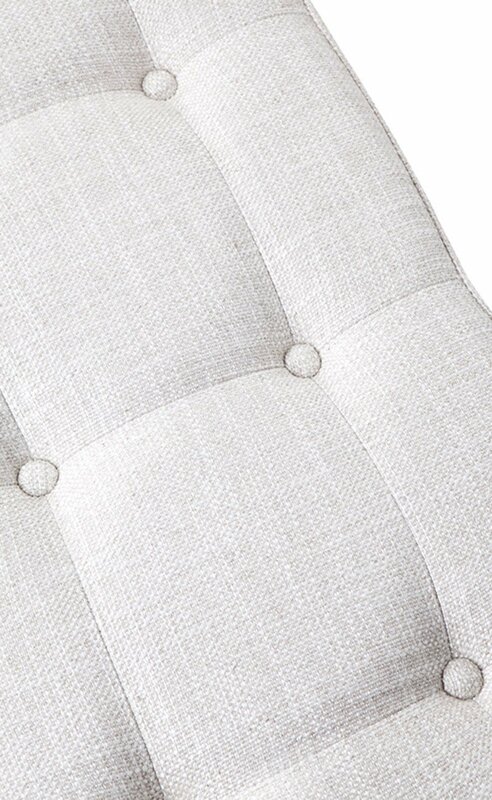 Think water-lilies or a simple low water jet creating a soothing ambiance. 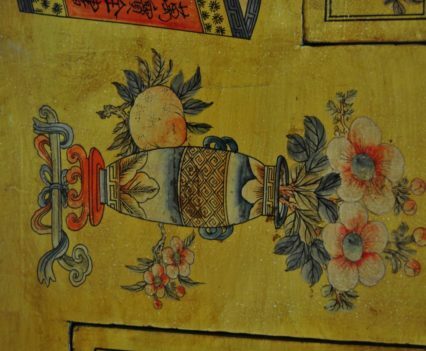 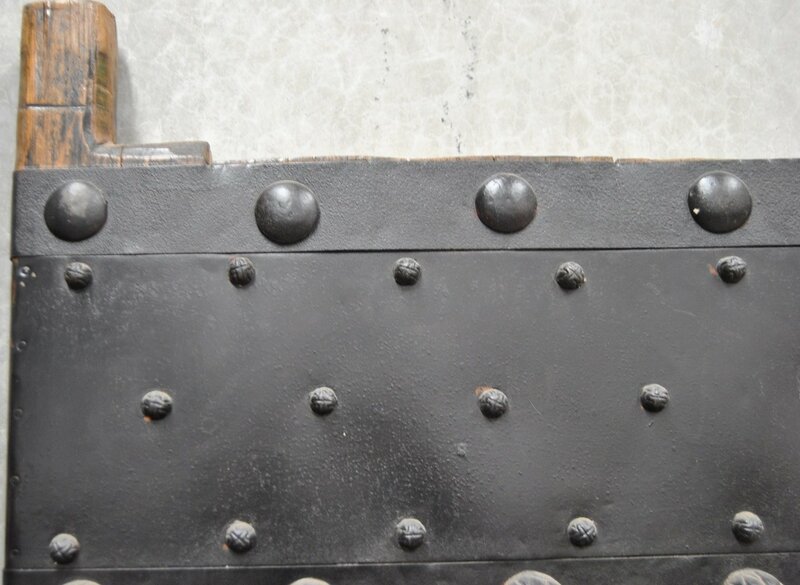 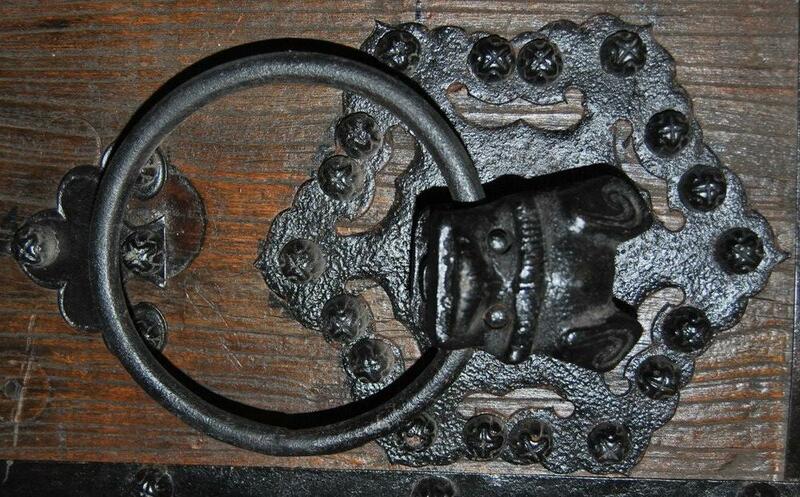 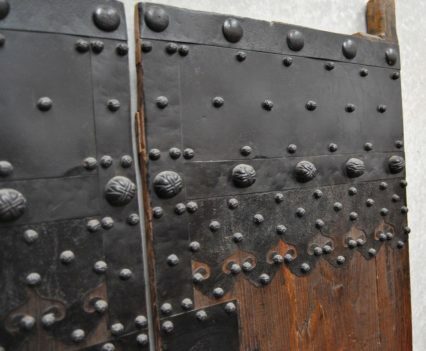 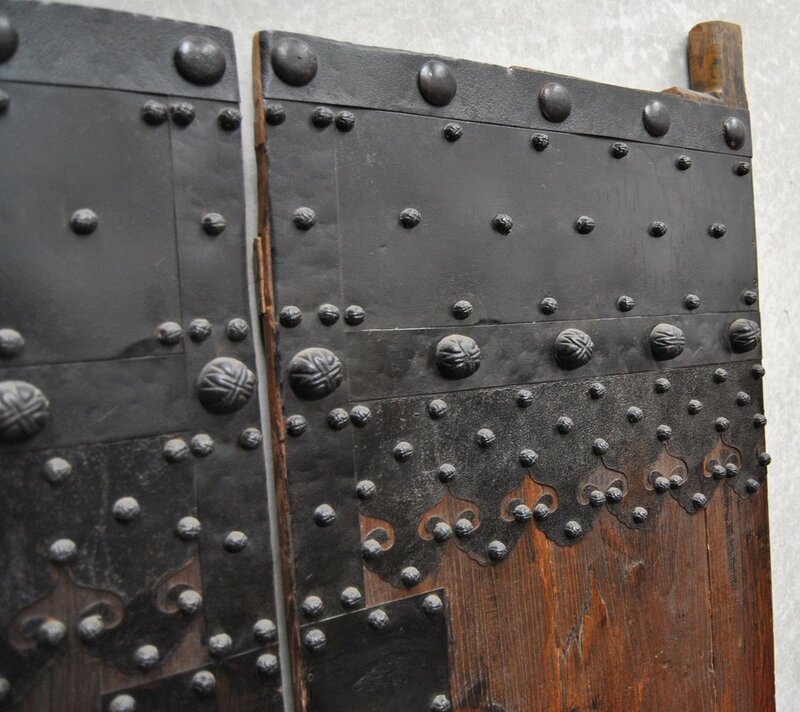 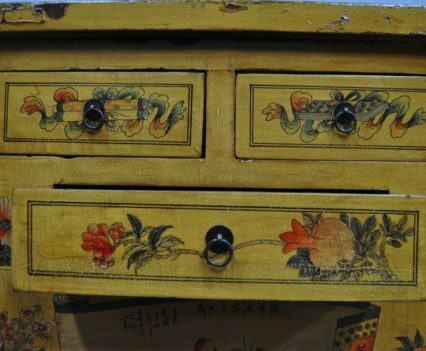 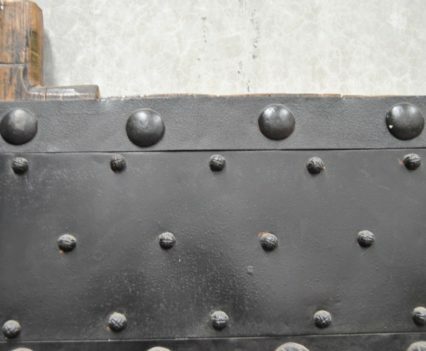 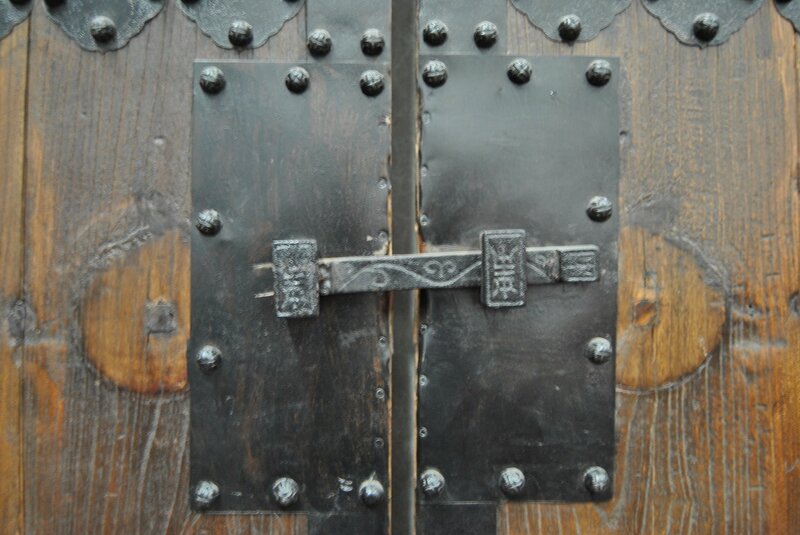 Description: Capture old China with original door panels from the Shanxi Province Circa 1850. 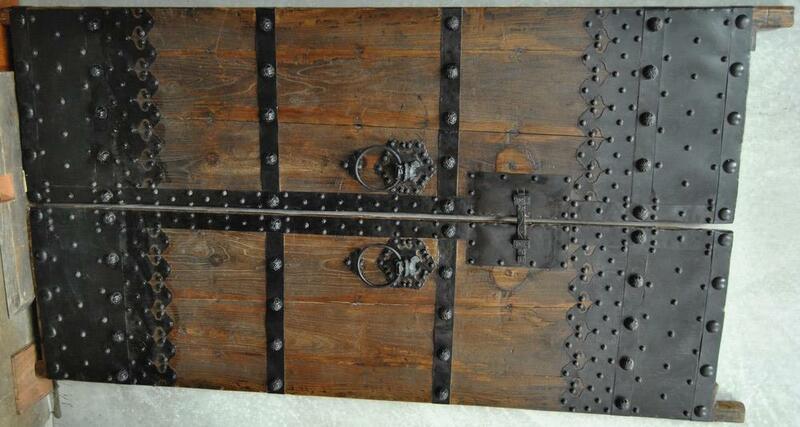 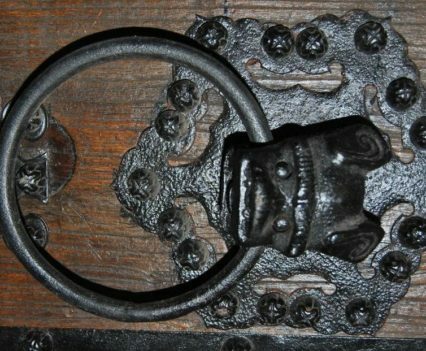 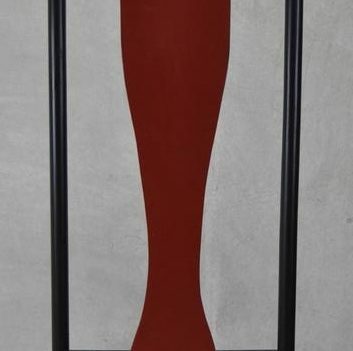 Display on a wall or incorporate into a door frame for an authentic architectural feature. 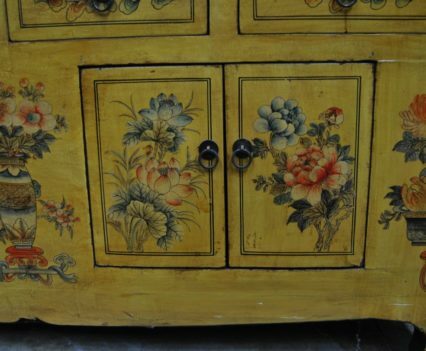 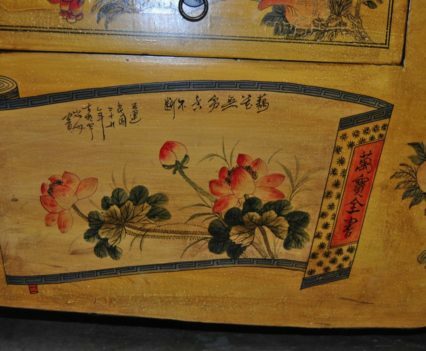 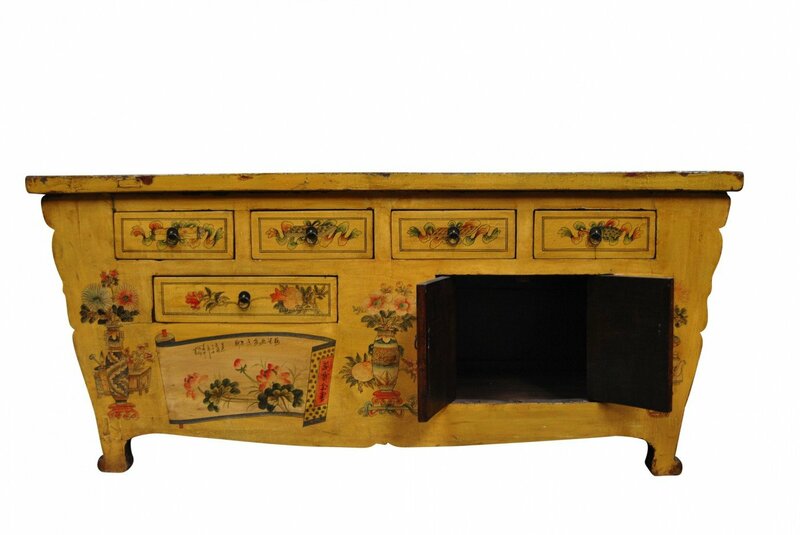 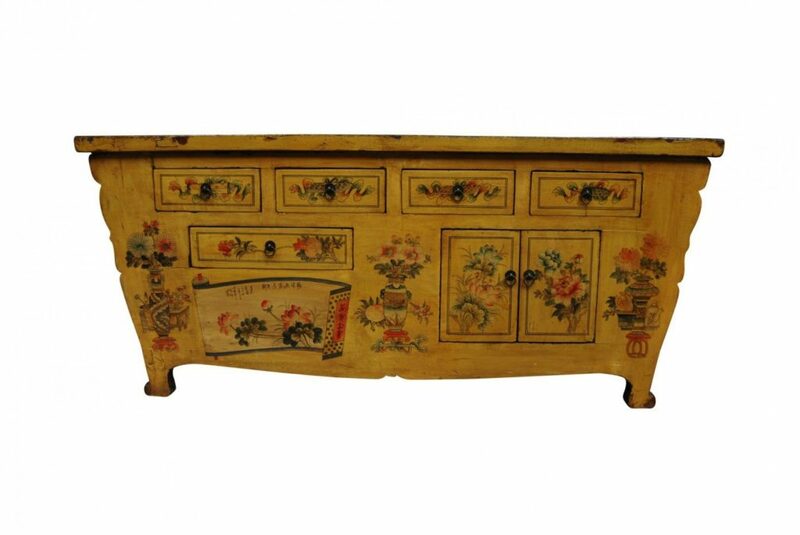 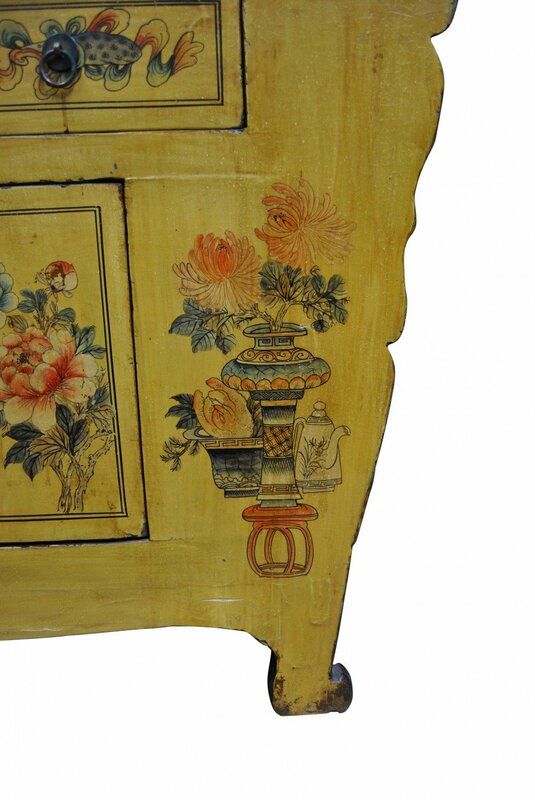 Description: Anchor your Asian decorating with an iconic Chinese cabinet to set the scene. 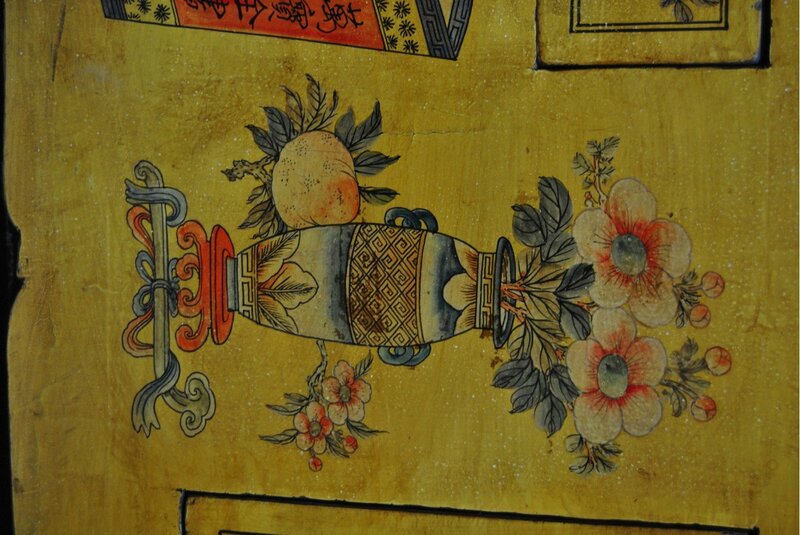 Our beautiful Gansu Artist version features paintings by the original artist on a yellow background. 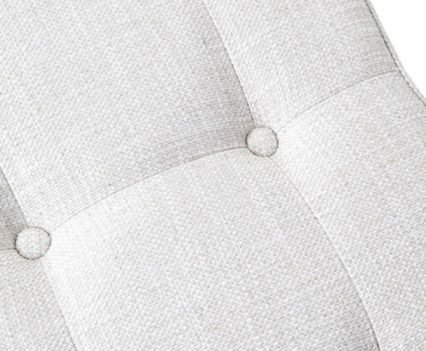 Avoid overpowering the room with decoration, remembering that rich minimalism is the essence of this style. 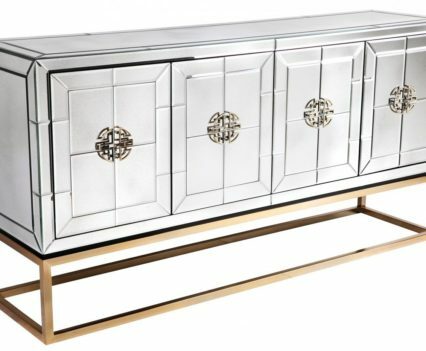 Description: The Chippendale style has seen a resurgence in decorating with its Oriental origins still resonating with today’s traditional and modern settings. 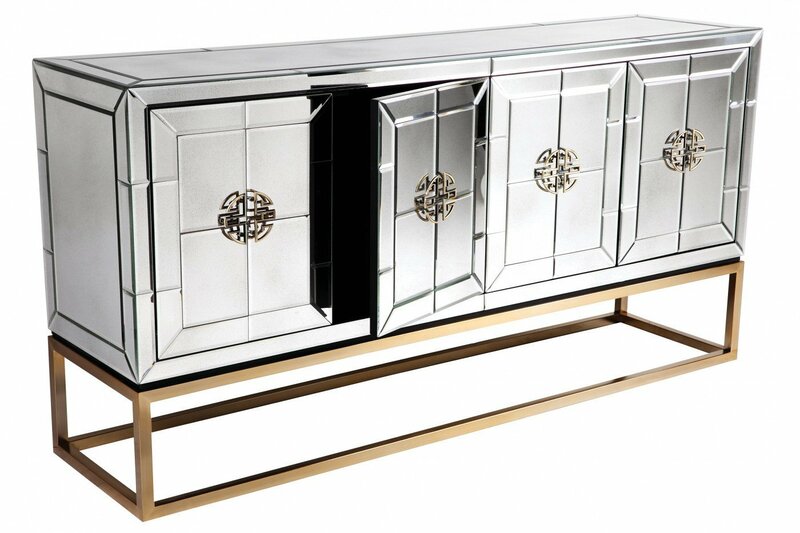 The Eternity Collection with its antique gold frame and antique mirror top provides a formal elegance with an enduring design. 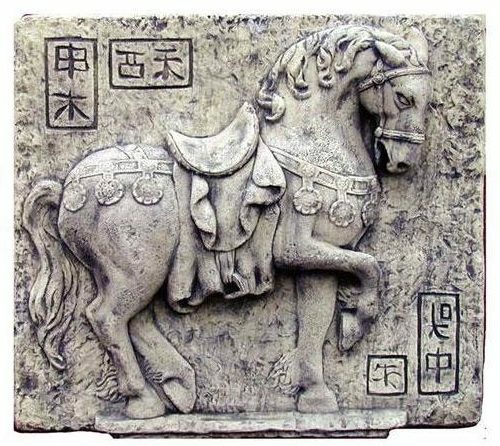 Description:Inspired by the prancing horses which were beloved by the Tang Dynasty Emperors, the noble quality of our Horse Plaque has been exquisitely captured in GRC in an aged stone look. 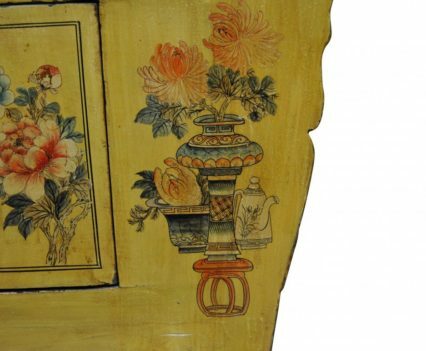 Feature on an exterior wall in an Asian or traditional setting, adding accessories to layer your chosen style. 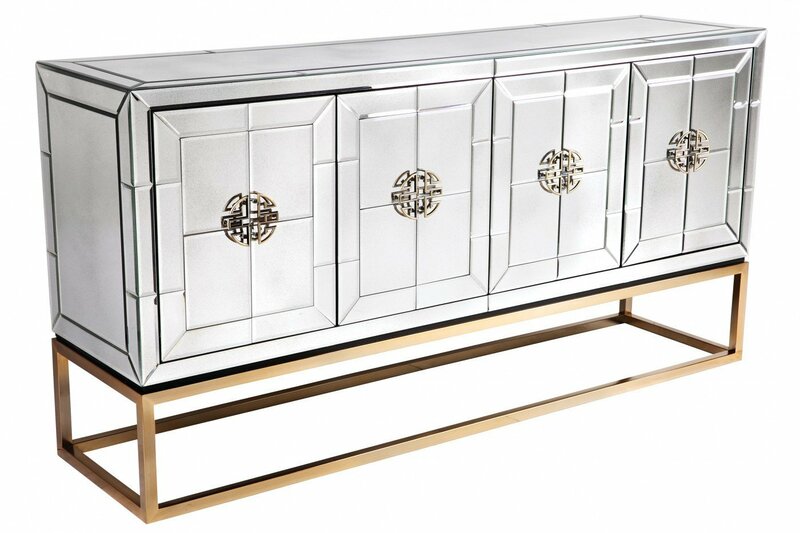 Description: The Chippendale style has seen a resurgence in decorating with its Oriental origins still resonating with today’s traditional and modern settings. 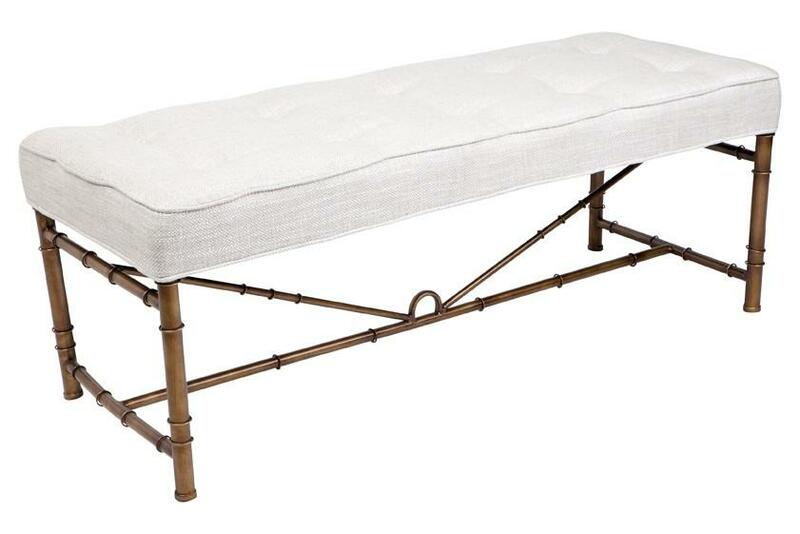 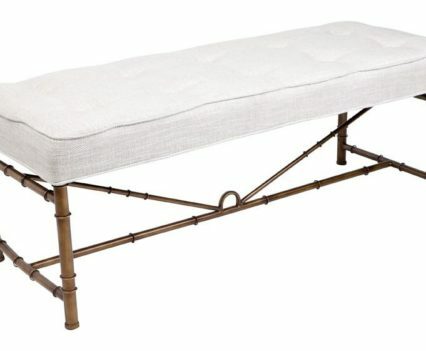 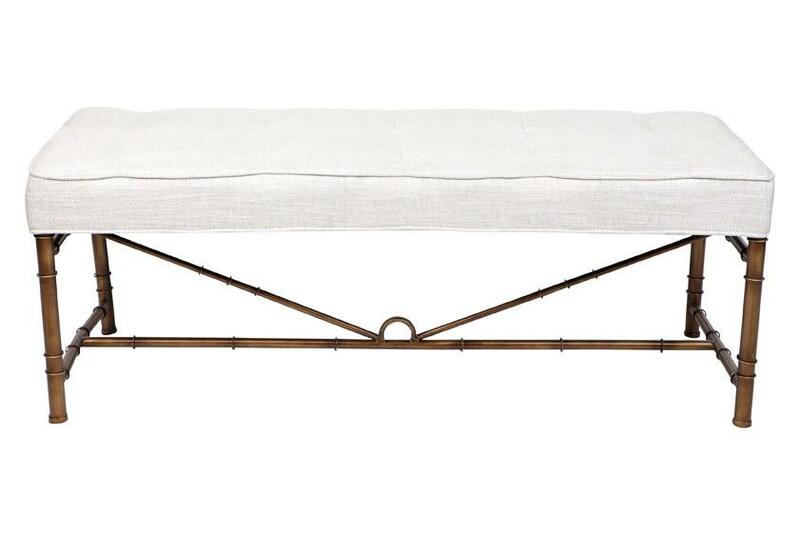 The Saigon Bench with its antique gold bamboo frame and effortless natural linen upholstery provides a formal elegance with an enduring design. 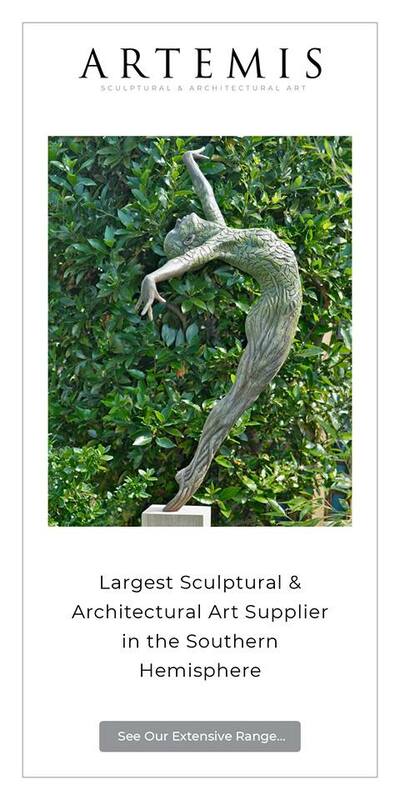 Description: Over sized vases provide wonderful visual impact in a larger space. 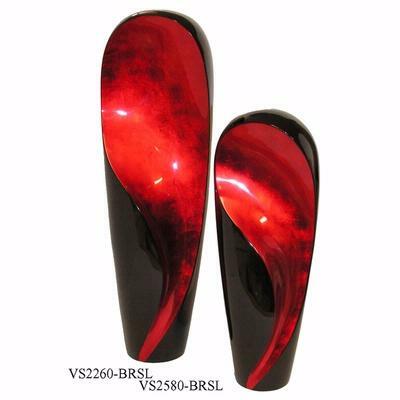 Our lacquerware Vase features a sculptured, contoured swirl in red shot with black, contrasted against dramatic black lacquer, providing a harmonious design and luxe finish. 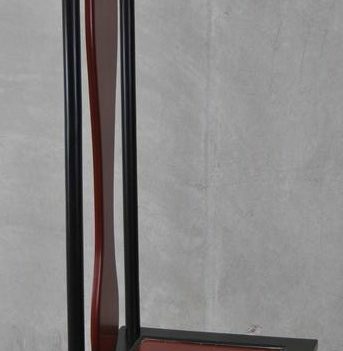 Complement with Oriental inspired, contemporary or traditional furniture and silk shade lamps in red or black.